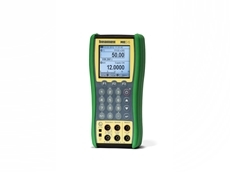 NOSHOK 100 and 150 series hard seat and soft tip mini valves, available from AMS Instrumentation and Calibration , are small in size. 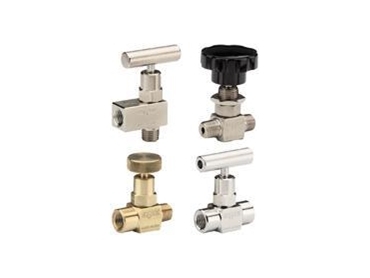 Available in electroless nickel plated steel, electropolished stainless steel and natural brass, these mini valves are designed for tough applications. 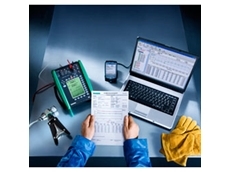 NOSHOK 100 and 150 series hard seat and soft tip mini valves are equipped with a Viton O-Ring seal and a Teflon back-up ring below the stem threads to protect them from corrosion and galling. The stem threads are rolled for strength and easy operation. These hard seat and soft tip mini valves also feature a body-to-bonnet, metal-to-metal seal below the bonnet threads isolating them from the process media. The design incorporates a dovetail feature that supplements the body-to-bonnet metal-to-metal, which extends the pressure range of the valve without restricting the flow. NOSHOK’s 100 series hard seat mini valves have a maximum hard seat pressure rating of 10,000 psi for the stainless steel and steel models and a 6,000 psi rating for the brass models. These mini valves feature a stem tip that is hard chrome-plated on stainless steel models to prevent galling, and stainless steel stems on steel models are standard. NOSHOK 150 series soft tip mini valves feature a non-rotating soft tip stem with back-up metal-to-metal seal. The soft tip-to-metal seal extends the service life of the valve by conforming to the metal sealing surfaces that may become damaged by corrosion, cavitation or chemical attack. A bubble tight seal can be achieved with a finger tight turn of the handle. The soft tip mini valve has a pressure rating of 6,000 psi for stainless steel and steel, and 3,000 psi for brass models. 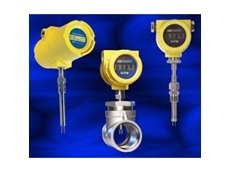 These mini valves have a variety of handles and panel mount options. 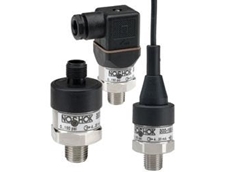 NOSHOK 100 and 150 series hard seat and soft tip mini valves are helium leak tested to 1 x 10-4 ml/s for performance and reliability, and they conform to the MSS SP-99-1999 (R 2005) instrument valve standards.